Most women I know like receiving flowers for any occasion. I think Valentine's Day and Anniversary's are the most popular flower times for women to get flowers from a loved one. 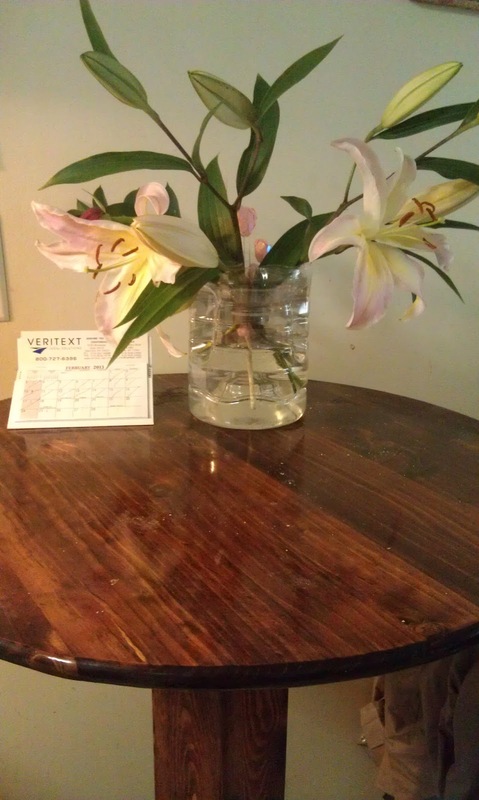 Lilies and roses are two of my favorite flowers. Orchids are pretty but I cannot keep them alive. I've been cursed with a black thumb. 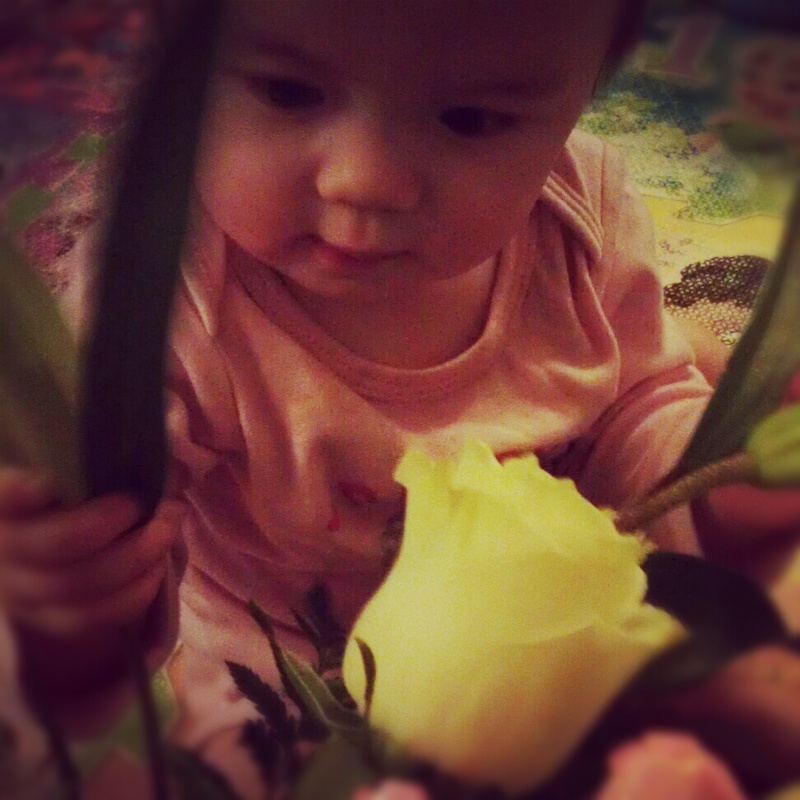 On my daughter's first Valentine's Day she received a rose from her Daddy. Which I found really sweet. I remember as a little girl always getting chocolates and cards from my Dad on Valentine's Day. 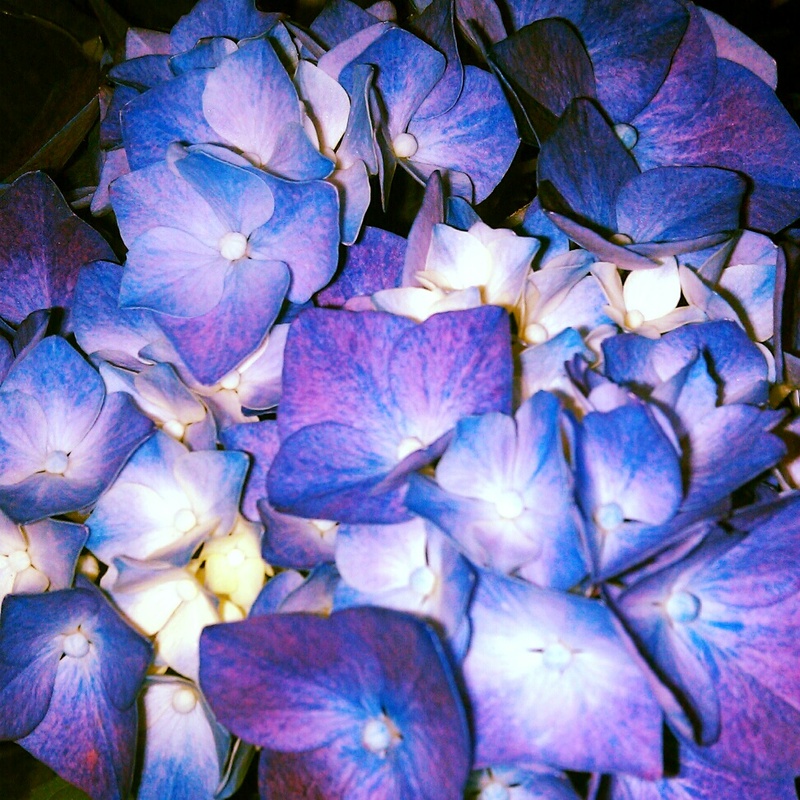 I find flowers can connect us with pleasant memories that we have had. They can also connect us with sad memories as well. Some people send flowers to family or friends who are ill and in the hospital. I think most of the time, flowers make us happy. Another great holiday to give flowers is Mother's Day. I think most Mom's enjoy getting plants or flowers from their husbands or children. I find that ordering flowers online is easy and helpful, since my mother lives in North Carolina. I send her gifts or flowers through the internet. If you need to find New York florists in the area Findaflorist.com can make it easy to locate a flower shop. They have a network of over 20,000 florists who have met and exceeded quality standards. If you are not in the New York area you can type in your zip code to find local florists. Some florists near me offer free shipping to local hospitals. Next holiday I will be using this website to send flowers to family. Do you enjoy getting or giving flowers as gifts? What is your favorite flower to receive?